Iddrisu Mohammed Awal is the founder of Voluntary Aid’s international volunteer and internship programme. He was born in Tamale, Northern Ghana in 1986, and currently holds a high national diploma in accounting from the Tamale Polytechnic. 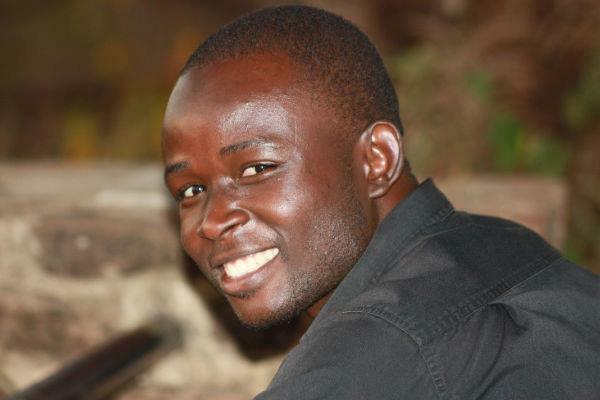 Awal has a 9 years of experience from working with international volunteers and interns. He first join the team of Cooperation for Integrated Development (CID Ghana) and after several valuable years of experience, he decided to also start up Voluntary Aid Africa (VAA) because he believes in volunteerism for development. 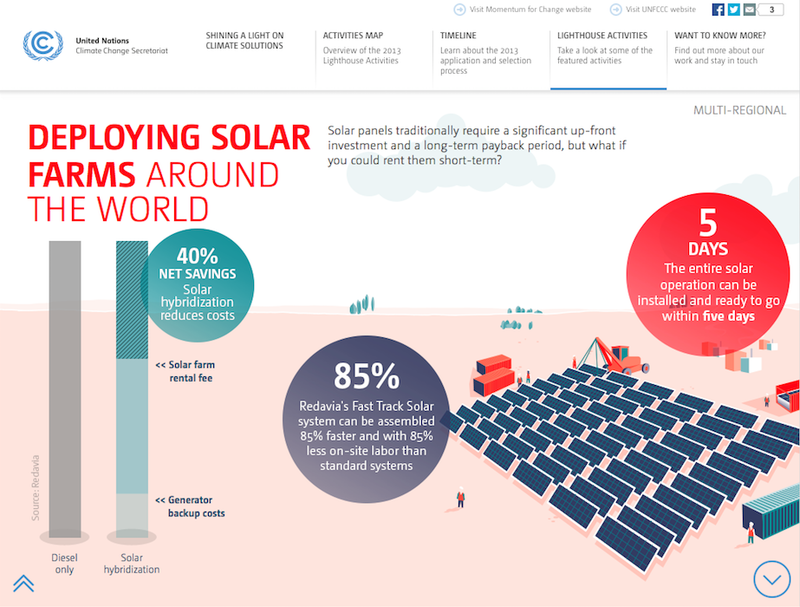 Renting solar panel as a development strategy…? “Solar panels traditionally require a significant up-front investment and a long-term payback period, but what if you could rent them short term?” Momentum for Change’s Lighthouse Activities. In an earlier post we have announced that Ghana aims at having a 10% contribution of Renewable Energy by 2020, and have proposed various strategies to achieve this. One being to support development and demonstration of economic viable renewable energy technological options for mini-grid applications – perhaps a solar panel lease could be one option…? Ghana women making bamboo bikes – a social and environmentally sustainable initiative! As part of a socio ecological green initiative to adress climate change, poverty, rural-urban migration and high unemployment amongst the youth in rural Ghana – the Ghana Bamboo Bike initiative have started manufacturing bikes in bamboo to sell on an international scale. The initiative is especially focusing on giving young women the opportunity to improve their financial situation, but also as a way of promoting socially and environmentally sustainable development in Ghana. 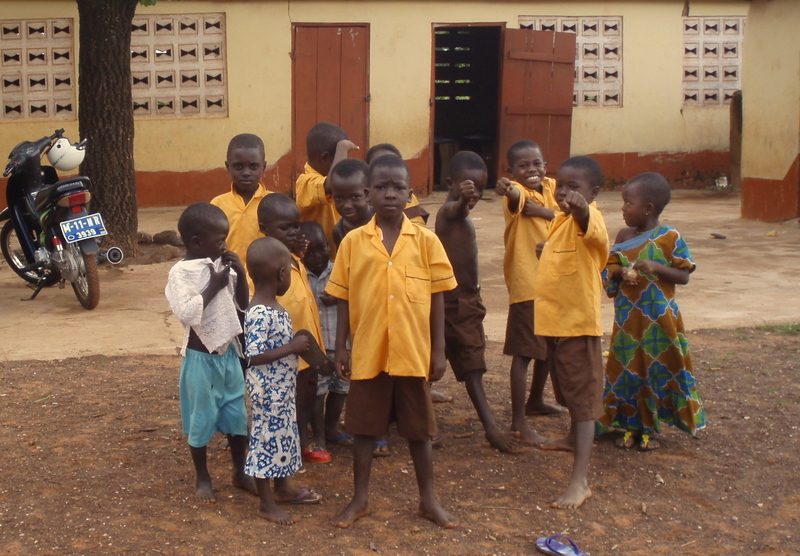 Volunteer work and internship opportunities in Northern Ghana! Check out the programme overview at our webpage for more information about volunteer work and internship opportunities in Northern Ghana! Read up on Ghana before your volunteer work! To get the full potential out of your internship or volunteer work in Ghana it’s helpful to read up on some history and general knowledge regarding the local culture and traditions. As far as general travel and country information goes, there are several publications in English that offers insightful tips about where to go, what to see, when and how. 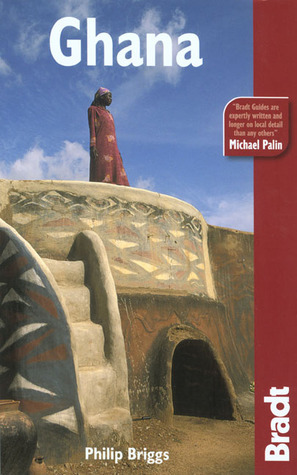 The Bradt Travel Guide by Philip Briggs is one example that we can recommend. 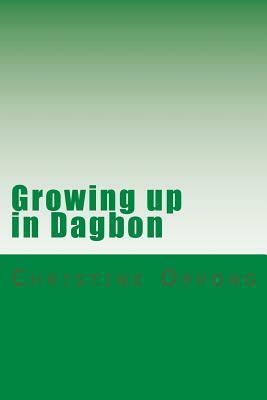 Dagombas are the largest “tribal group” in the Northern region, and when it comes to local culture and traditions several books have been written on the theme. 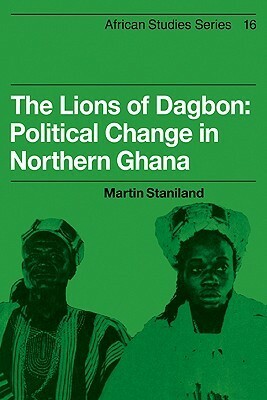 One of the more sited works is The Lions of Dagbon: Political Change in Northern Ghana, which was written by Martin Staniland as early as 1975. Also Christine Oppong’s pice Growing up in Dagbon is a well renowned publication about Dagomba cultural and traditions. Girls in front of solar panels. 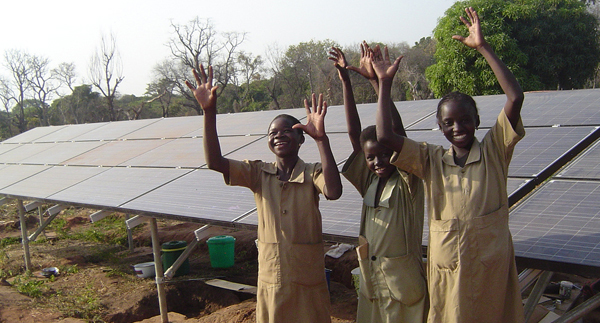 As the first developing country to engage with Sustainable Energy for All, Ghana is developing a national action plan to increase its renewable energy capacity and extend reliable energy access to all of its citizens. By 2020 Ghana’s goal is to generate 10 % of the countries energy production from renewable sources. Today Ghana relies on hydropower, and since 2000 the residential electricity demand has increased by 61 %. Partially due to the country’s rapid urbanisation trend, economic growth and shift in status from being a low income – to a middle income country. Moving away from hydropower towards new renewable sources are thus suggested by some to be a solution for an increased demand. Vibe Ghana. African adobe architecture, and especially in the area around northern Ghana, Burkina Faso and Mali, is well known for its remarkable shapes, forms and ornaments. There are all kinds, ranging from The Great Mud Mosque in Djenné, to the stunning paintwork aplied on family-houses in Sirigu. 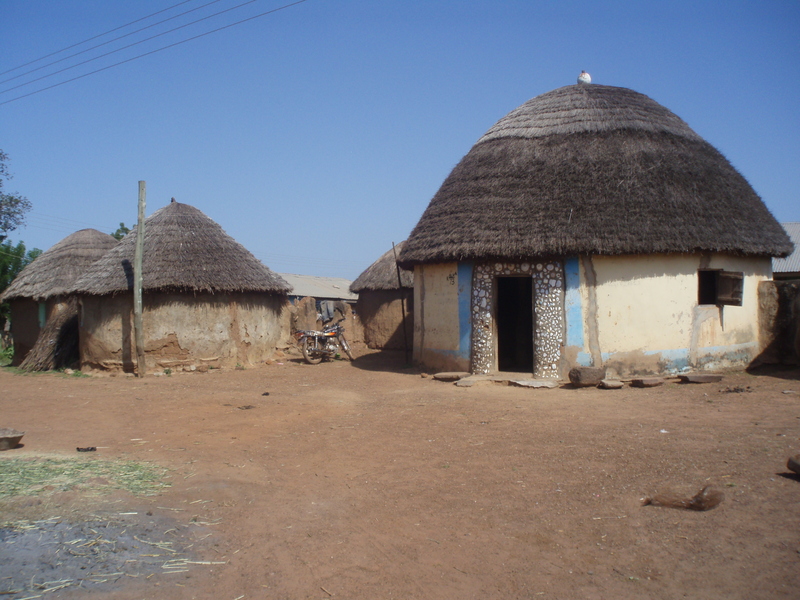 Every tribal group have their own particular way of constructing houses, and in Tamale you will find the typical Dagomba houses both in the central parts of town as well as outside in the local communites. The houses are traditionally build in mud, with a rounded grass roof, and detailed decorations around the entrance. Happiness as a way of measuring development? 2015 is the “end” of the UN’s eight Millenium Developmental Goals (MDG’s) – the year when all set goals and milestones are to be met. Every year the United Nations Development Program (UNDP) presents a Human Development Report that aims to illustrate how the worlds countries are doing. The report usually revolve around several social as well as economic aspecs and includes the Human Development Index (HDI), which is a statistical representation of country’s respective indicators of life expectancy, educational attainment and income. As an alternative to GDP’s and GNP’s, the HDI is an effective way of addressing other factors than pure finical ones. Another way of measuring development that have received increased attention lately is the consideration of happiness as an indicator for a country’s state of development. 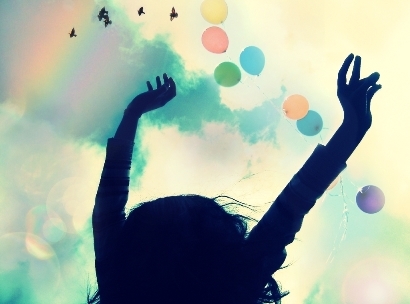 Check out this really interesting article about why happiness is a good way to measure development!